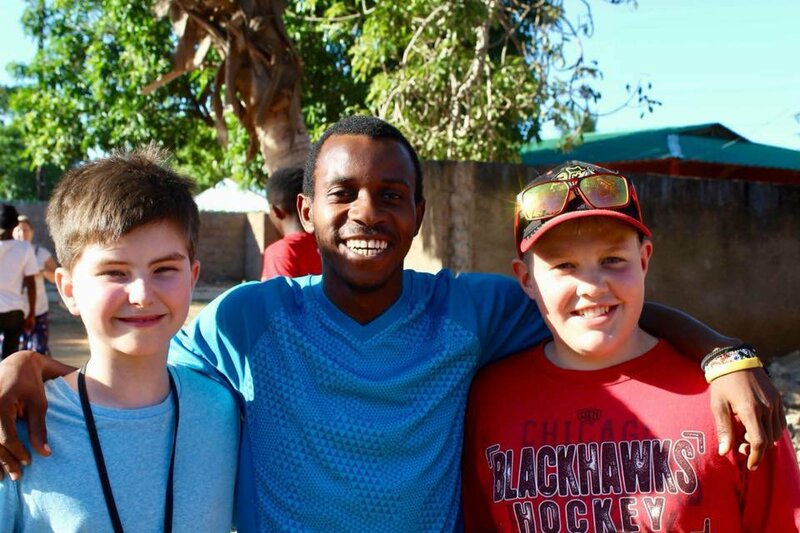 The Summerside Community Church has sent short-term missions teams to numerous countries over the past 13 years. 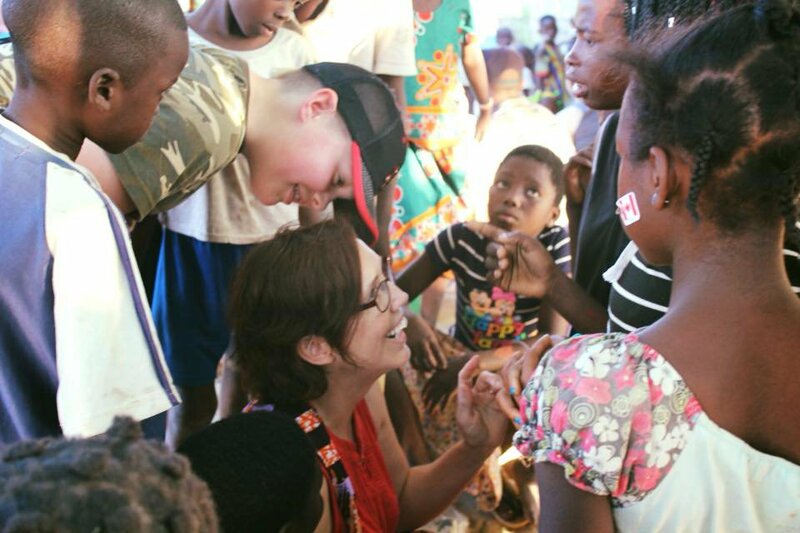 As a result of our first organized mission trip in 2006, SCC committed to support Dr. Don and Elizabeth Kantel and their on-going ministry with Iris Ministries in Pemba, Mozambique. 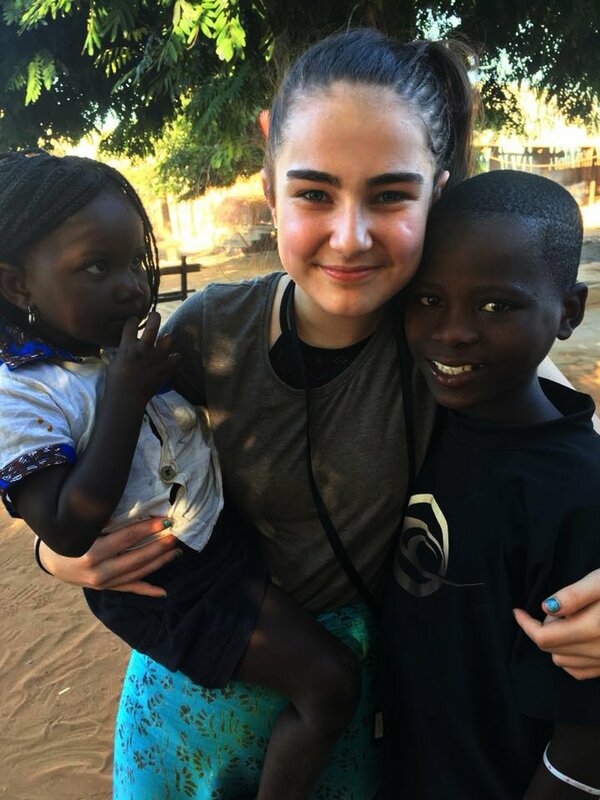 This support has taken the form of short-term mission trips every even numbered year since, and a sponsorship program for the children's centres in the villages of Meize and Noviane. More than 60 members of the congregation have had the opportunity to be part of these short-termed mission trips to Mozambique, leading us to start a sponsorship program. When v the idea of creating a sponsorship program and education fund the intention was to have a fund available to provide post secondary education for the children of Mieze, Cabo Delgado, Mozambique who had completed grade 12. A portion of the monthly sponsorship contribution of $30 has been set aside to support a Higher Education Fund. The sponsorship of the children started with 40 children and has grown to over 70 in the past decade. The fund has grown to just over $115,000 and our first sponsored young person is now in his first year of university, with six more applying for 2019. The sponsor children consider us family and are keenly interested in knowing their sponsors. A few are regularly in contact with their sponsors via Facebook and refer to them as Mama and Papa. One only needs to witness the interaction with arriving team members to recognize the importance of the established bonds and relationships. The Kantel's send regular email updates. To subscribe please email Don at harvestinafrica@hotmail.com and he will add you to the list. They also have a webpage on the Iris Ministries Canada website. For more information click the button below. Dedicated prayer for Mozambican children, missionaries and the mission.